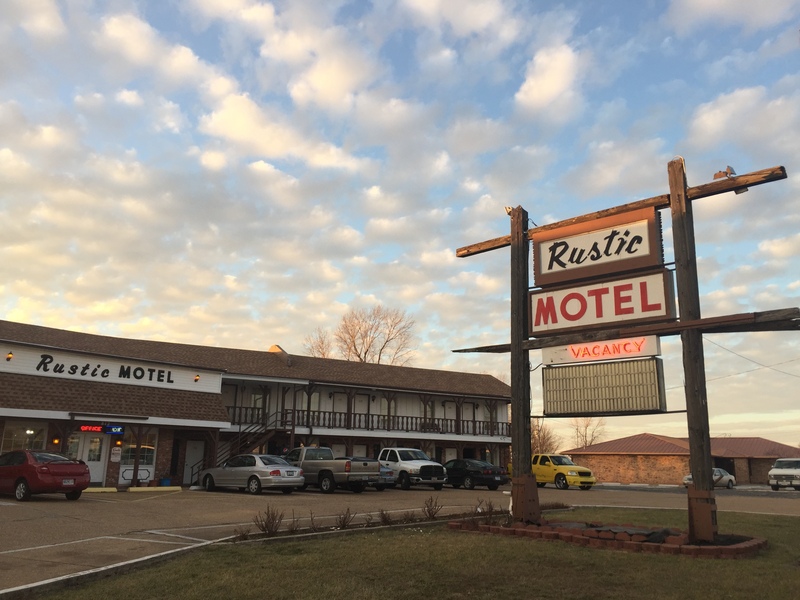 Welcome to the website of the Rustic Motel, located in Rolla, Missouri! We’re glad you’re visiting us on the Internet and we hope you’ll visit us in person too. We’re located at 812 S. Bishop Ave, Rolla, Missouri 65401. 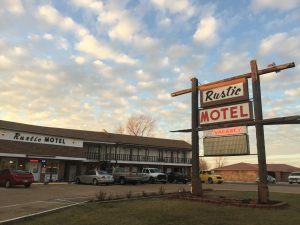 Take your time browsing our website to learn more about our motel. If you have any questions, please don’t hesitate to contact us. — Bob and Vina Desai.